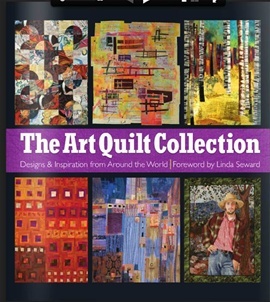 "adaQuilt" is the label for my Quilts and all my other works. 1984 I discovered the quiltmaking and cannot stop loving it. I also love embroidery and knitting as well. My name is Adelheid Gubser and I live with my husband in a lovely village in the canton Jura in Switzerland. Most of my quilts or other works are for sale. Please feel free to contact me, if you are more interested.